Rafting is one of the most exciting ways of exploring Nepal. Yet another extremely popular water-sport option is canyoning to explore the hidden landscapes. 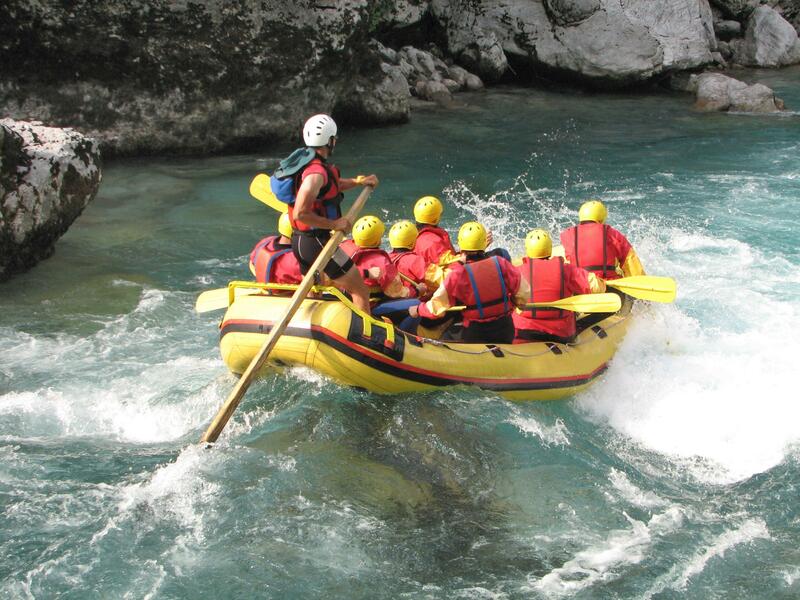 Rafting trips are usually planned in dry seasons from October through mid-December and March through early May. The Government has opened 16 rivers graded on scale of 1 to 5 for commercial rafting. Since safety is of utmost importance, choosing a well- reputed rafting company is recommended. It is also important to observe all the safety rules and precautions provided by the river guide. Day 01 Arrival KTM airport transfer to Hotel check in, after the refreshment in hotel short briefing raft Itinerary. Day 02 from KTM drive to charaudi meet to raft staff and start to Trishuli River rafting camp Fishling / Kuringhat. Day 03 from Fishling to Half day Trishuli river rafting and ending Narayangaight same local bus drive to Chitwan national park check in hotel. Day 04 Chitwan National Park Full day Jungle Safari activities hotel in.